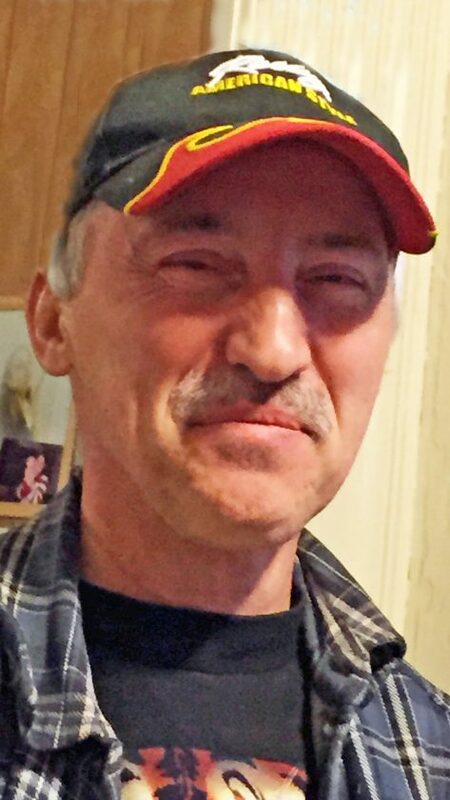 Lawrence J. Corrow, 55, of Saranac Lake, died Tuesday, Jan. 22, 2019, at the Adirondack Medical Center in Saranac Lake with his family by his side. Larry was born on June 11, 1963 in Plattsburgh, the son of Bernard and Joan (Mose) Corrow. Larry married Carol Poulin on Nov. 2, 1990 in Saranac Lake. Larry attended and graduated from Saranac Lake High School in 1983 where he played on the Redskins football team. He had been employed by various area businesses including McKenzie’s Grill, Nona Fina Restaurant, Lake Placid Club and the Hotel Saranac. He is survived by his wife Carol of Saranac Lake; daughter Jeannette of Kingston; his mother Joan of Lincolnton, North Carolina; two sisters: Victoria Corrow of Saranac Lake, Linda Lavair of Lincolnton, North Carolina; one brother, Bernie Corrow of Spartanburg, South Carolina; his brother-in- law and good friend David Poulin; and many aunts, uncles, cousins, nieces and nephews. He was predeceased by his father Bernard, Sr. and one brother, Robert. Calling hours are set to take place from 1 to 3 p.m. Friday, Jan. 25, at the Fortune-Keough Funeral Home in Saranac Lake. A funeral service will immediately follow at 3 p.m. at the funeral home with the Rev. Alex presiding. Burial will take place in Mountain View Cemetery in Gabriels in the spring. Friends wishing to remember Lawrence J. Corrow may make memorial contributions in lieu of flowers to the Tri-Lakes Humane Society or the Diabetes Association in care of the funeral home. Friends can also share their memories and sign the online guestbook at fortunekeoughfuneralhome.com.